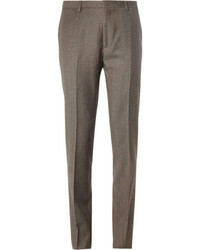 ATM Anthony Thom... 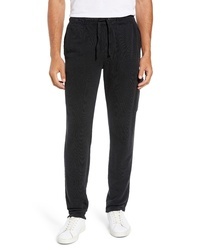 Slim Fit Sweatpants $147 $295 Free US shipping AND returns! 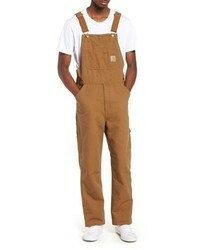 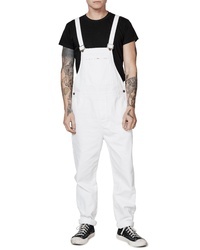 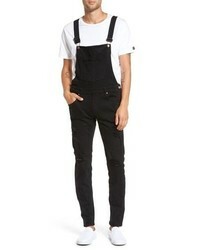 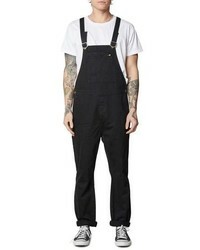 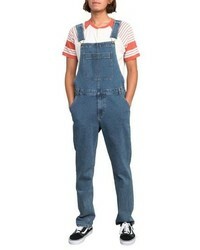 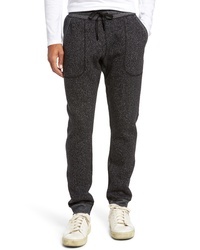 Maison Margiela Stereotype Sweatpants $495 Free US shipping AND returns! 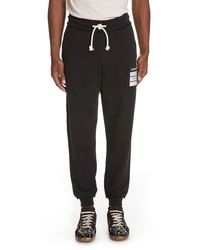 Reigning Champ Tiger Slim Jogger Sweatpants $140 Free US shipping AND returns! 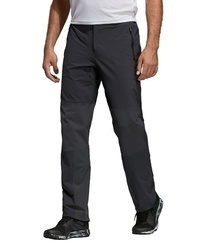 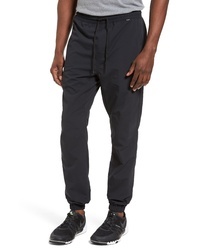 RVCA Spectrum Sport Pants $43 $70 Free US shipping AND returns! 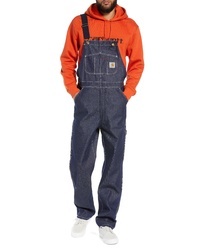 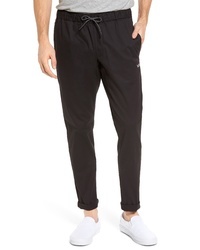 Hurley Dri Fit Jogger Pants $54 $70 Free US shipping AND returns!